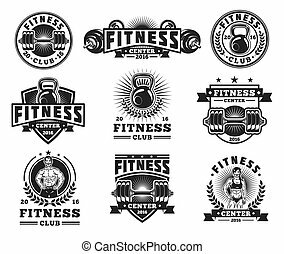 Bodybuilder And Bodybuilding Fitness Logos Emblems. Sports Icons. Isolated On White. Bodybuilder and Bodybuilding logotype sign symbol. 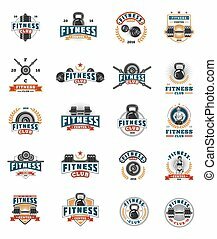 Fitness room logos emblems design element. Sports icons and elements. Gym bodybuilding icon icons. Bodybuilder , athlete icon. Sports equipment icons. 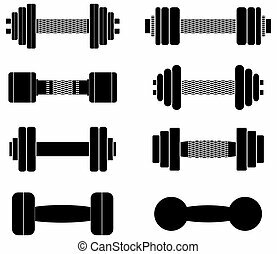 Set of vector icons for bodybuilding isolated on white. 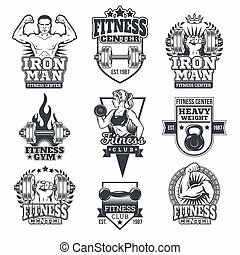 Bodybuilding fitness gym icons vector on a white background. 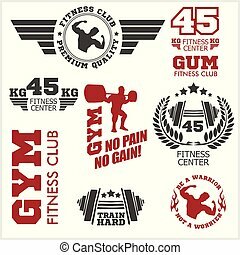 Set of vector bodybuilding emblems, badges, stickers isolated on white. 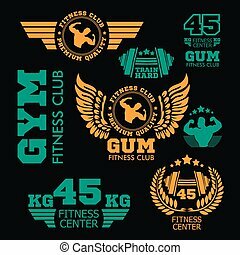 Set of vector color bodybuilding emblems, badges, stickers isolated on white. 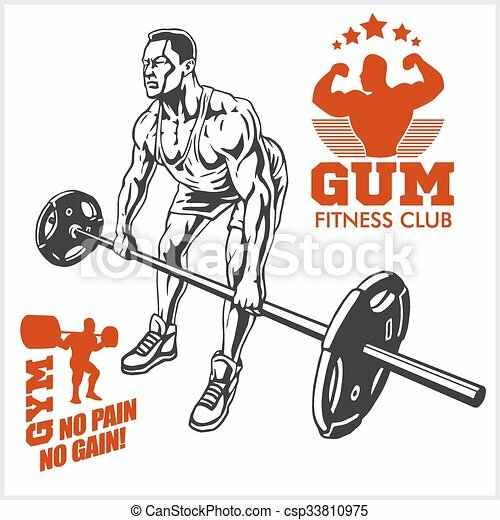 Vector illustration of a bodybuilder. 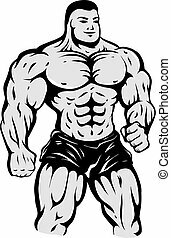 Cartoon bodybuilder on isolated background. Sport club. 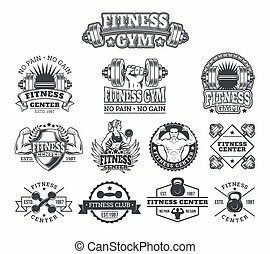 Bodybuilding logos emblems design element. Sports icons and elements. 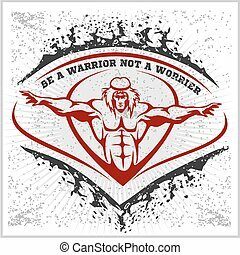 Bodybuilder, athlete emblem. 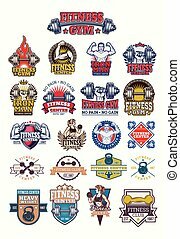 Set bodybuilding badges, stickers isolated on white background. Set bodybuilding badges, stickers isolated on black background. 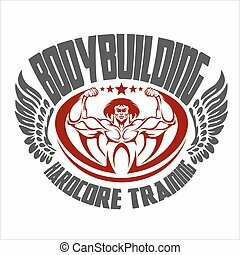 Bodybuilding emblem in vintage style. Isolated background.